This webinar is for anyone who issues denial letters or has a part in the Denial Process. Summary: Do you wonder if you have all the right letters to use, to deny a resident their Medicare benefits? Are you issuing them timely? 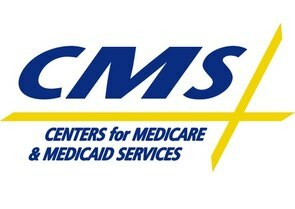 If audited would you have the supporting documentation to prove that the process met the Medicare guidelines? These questions and more will be answered in this webinar. Attend and receive these answers and tools to ensure that you have an effective Medicare Denial process.